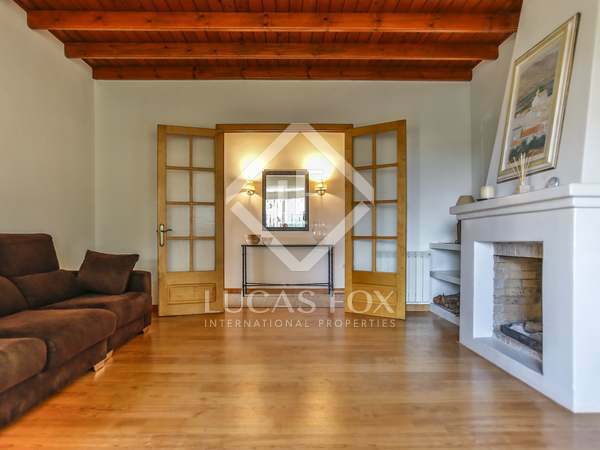 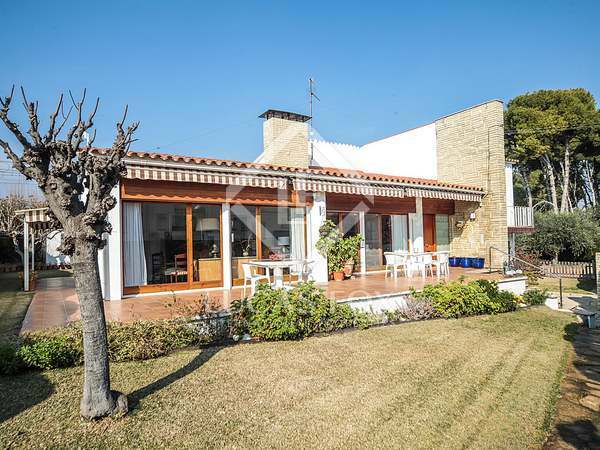 Semi-detached house with terraces, a garden and sea views for sale 5 minutes from the centre of Vilanova i la Geltrú. 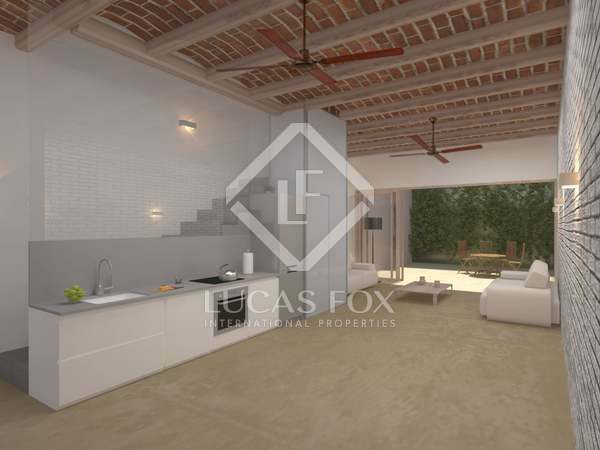 Currently under construction with an expected completion date of the second quarter of 2019. 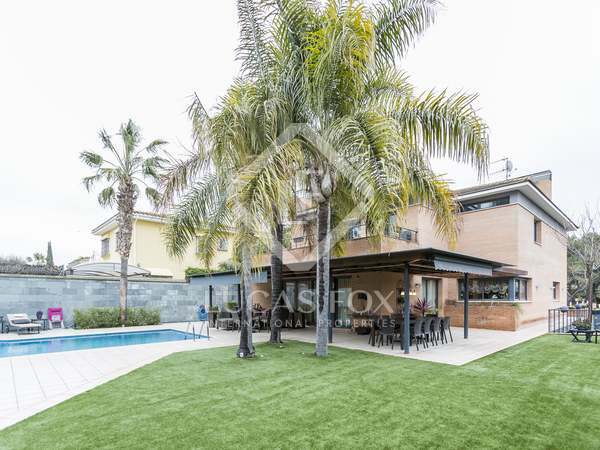 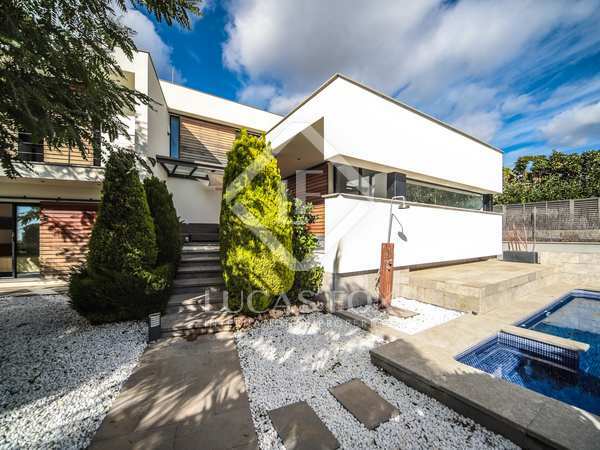 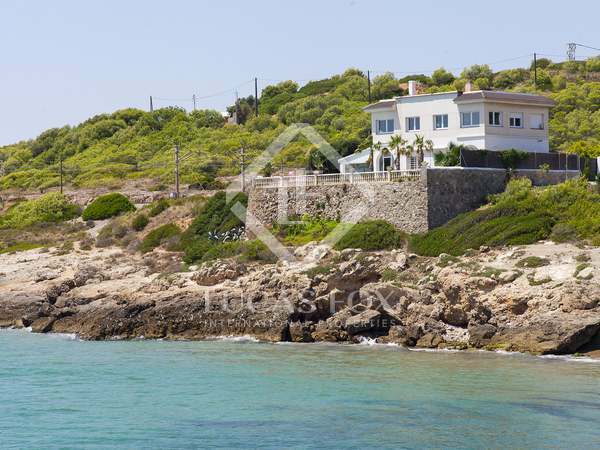 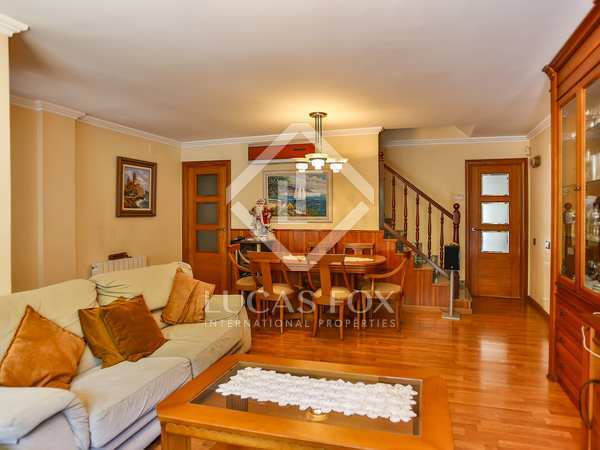 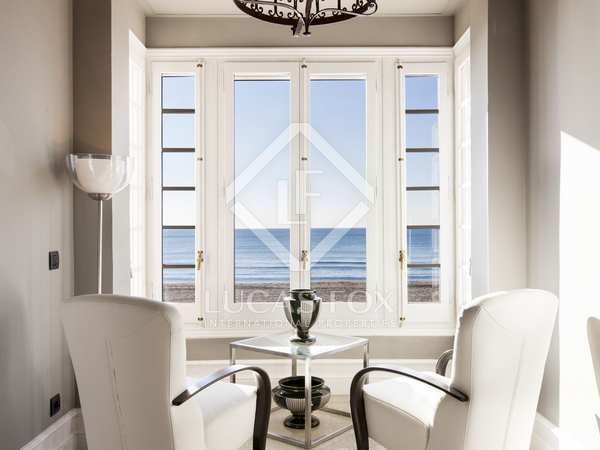 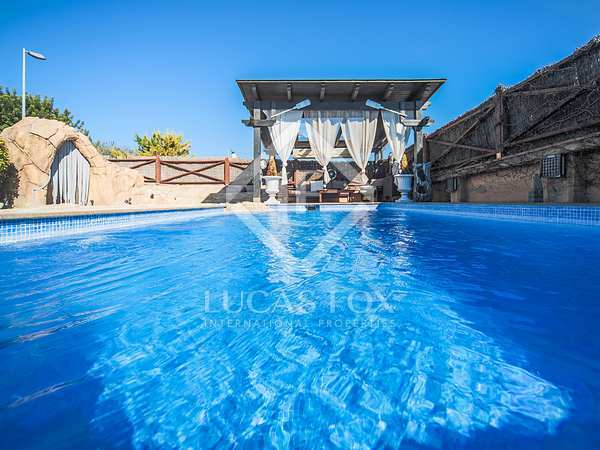 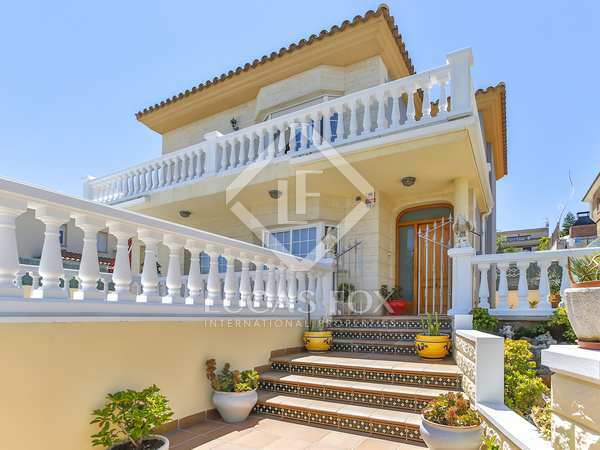 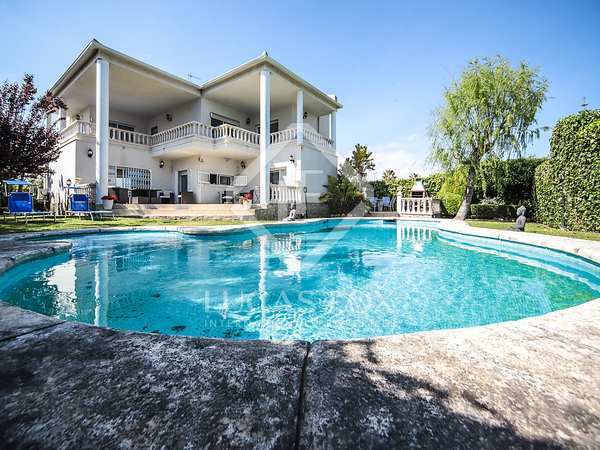 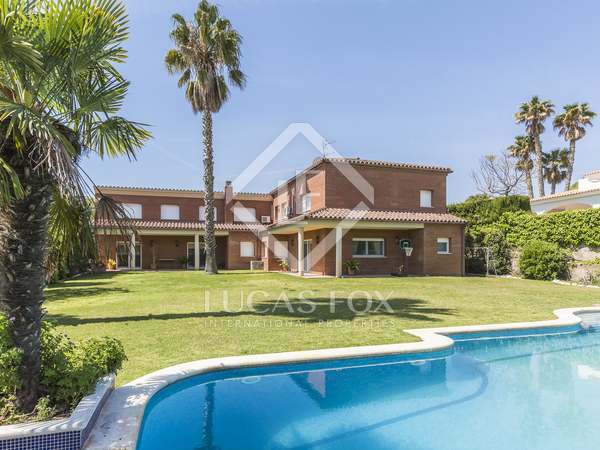 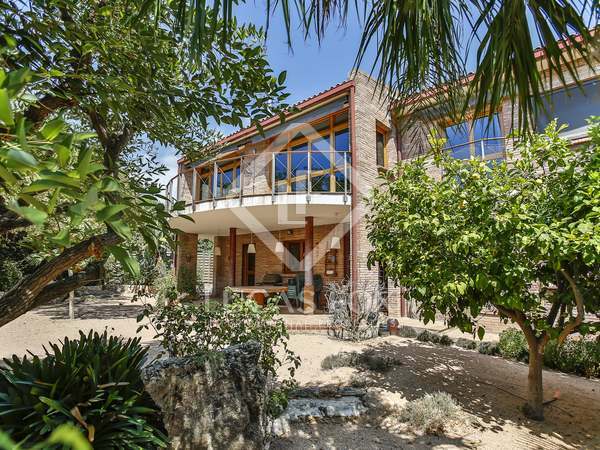 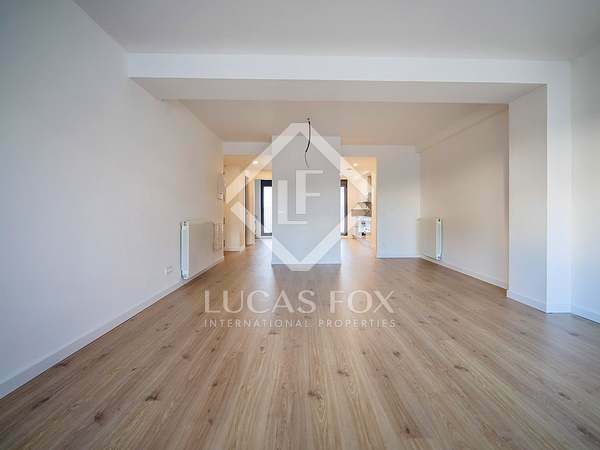 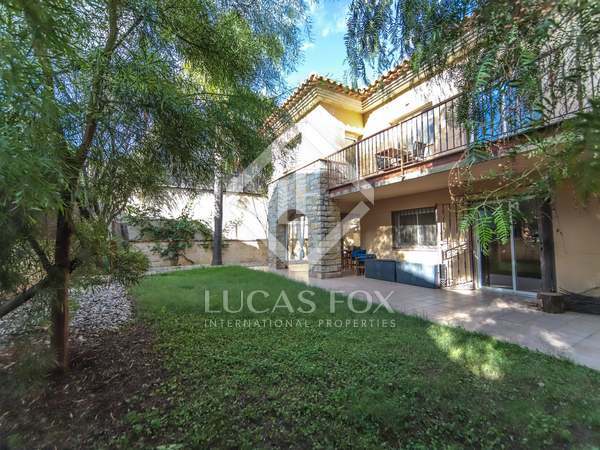 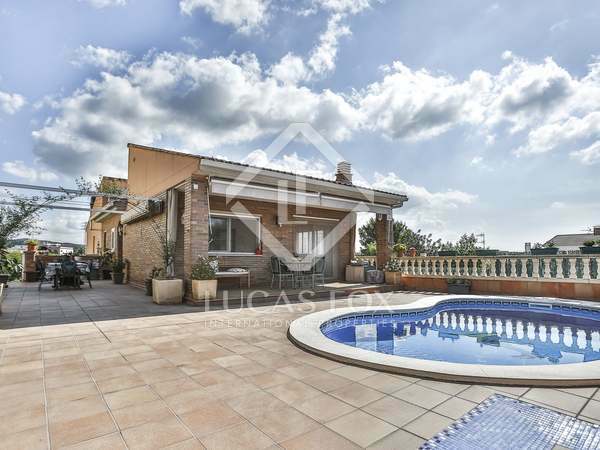 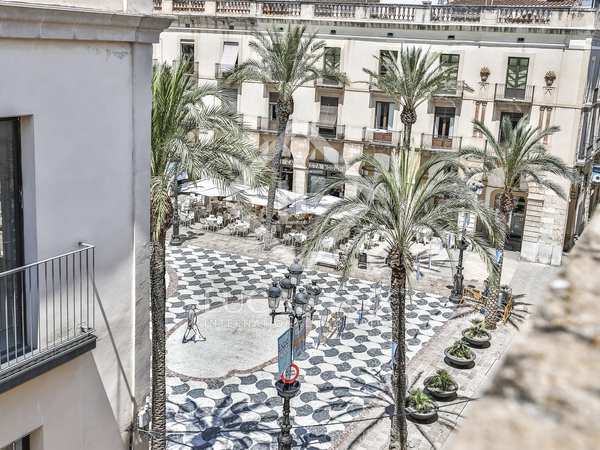 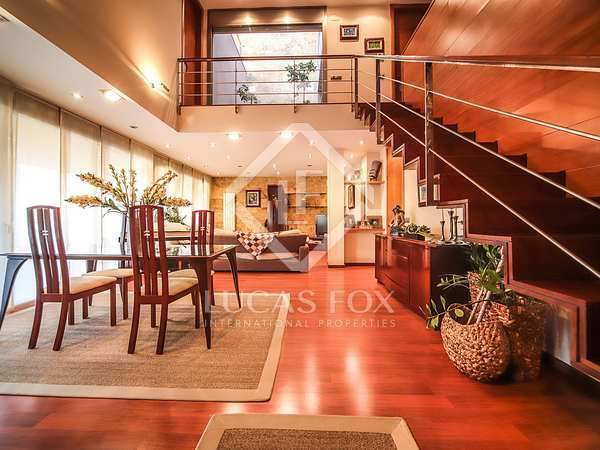 Semi-detached house with terraces, a garden and sea views for sale in Vilanova i la Geltrú. 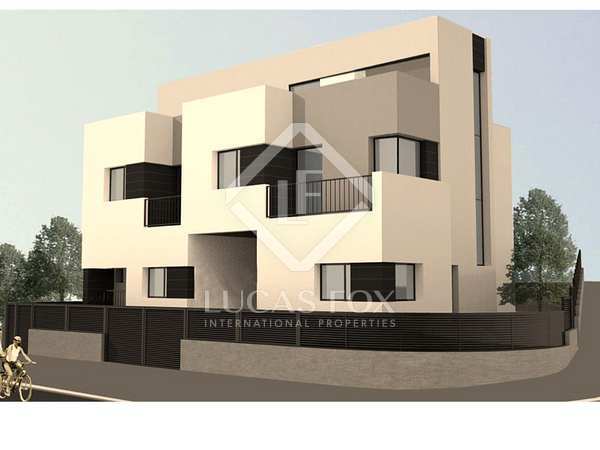 Currently under construction with an expected completion date of the second quarter of 2019.